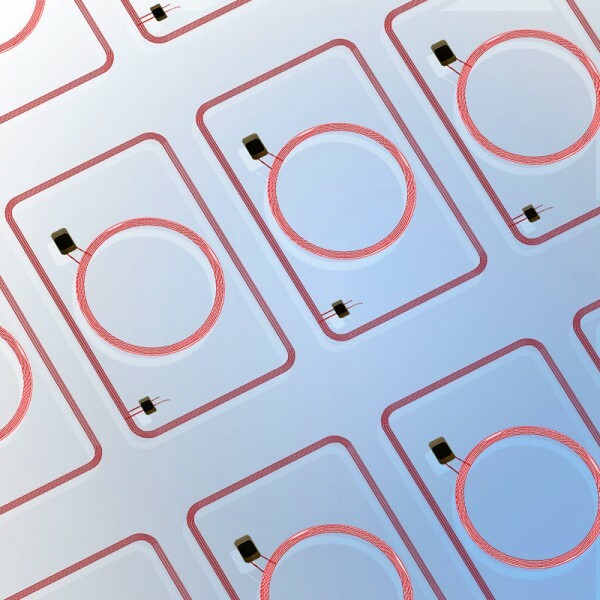 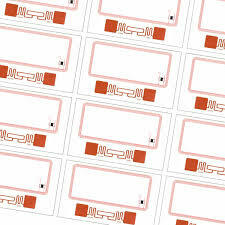 RFID prelams are the core of part of ISO standard cards. 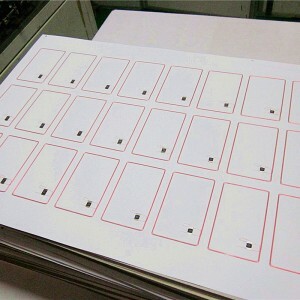 Our inlays are very robust and boast unequaled torsion/bending characteristics, extreme durablility and optimized read/write performance. All the prelaminated inlays are packaged clean from dust.